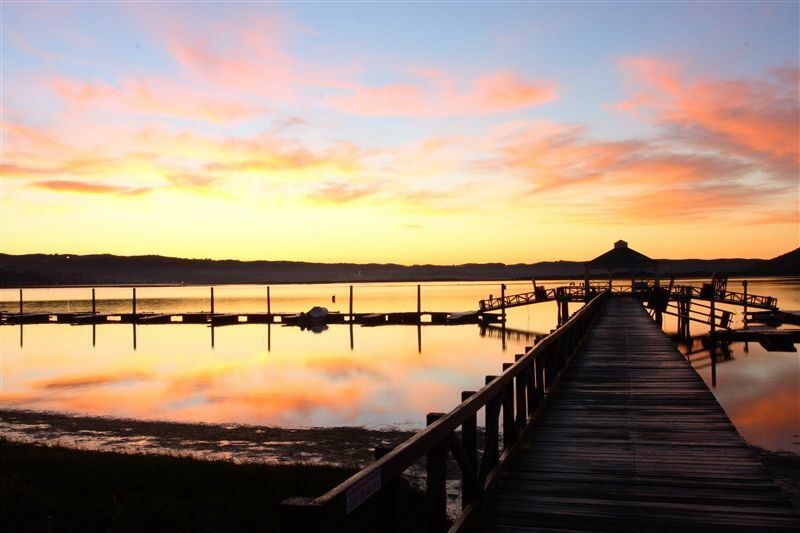 Basking in the beguiling tranquility of the west shore of Knysna’s lagoon lies Belvidere Manor, South Africa’s most romantic and most relaxed getaway. 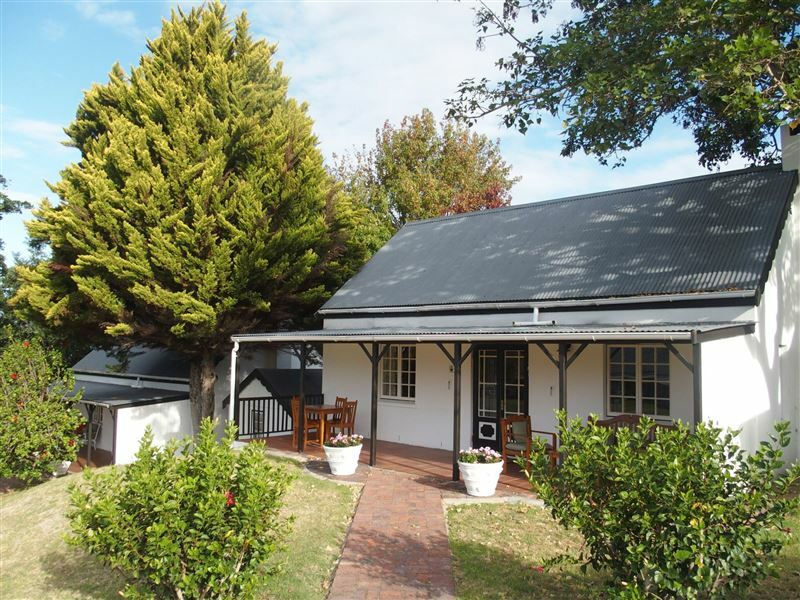 27 colonial-style cottages are situated in colourful gardens with beautiful lagoon views and offer a wide veranda, an airy living room with comfortable sofas, fireplace, TV and DVD player, a fully-equipped kitchen and one, two or three en-suite double bedrooms. 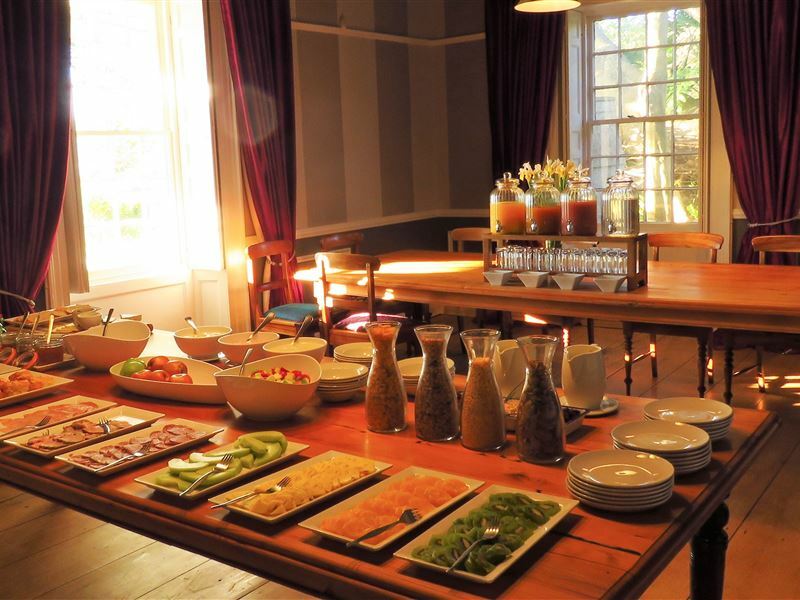 Enjoy lazy breakfasts on the patio of Belvidere House and light lunches by the pool. 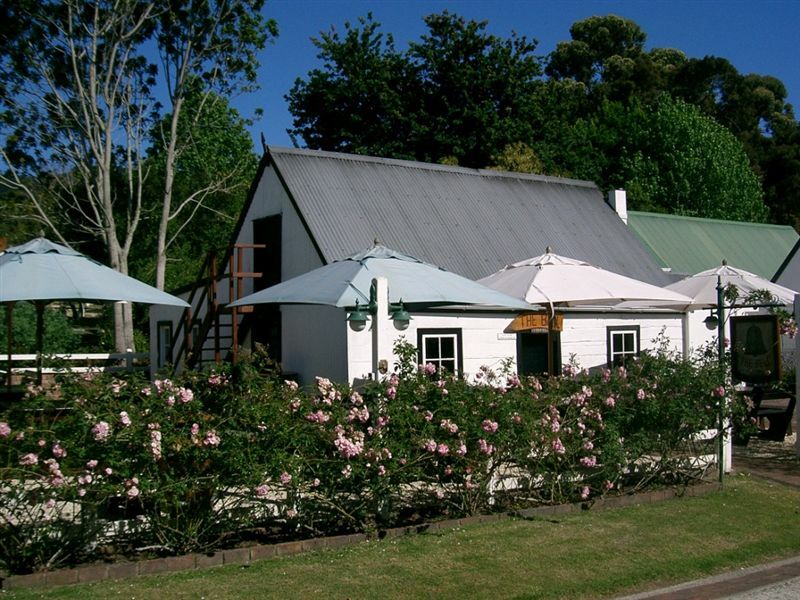 Dinner is served at Caroline’s bistro where country-style dishes are served with contemporary South African flair. 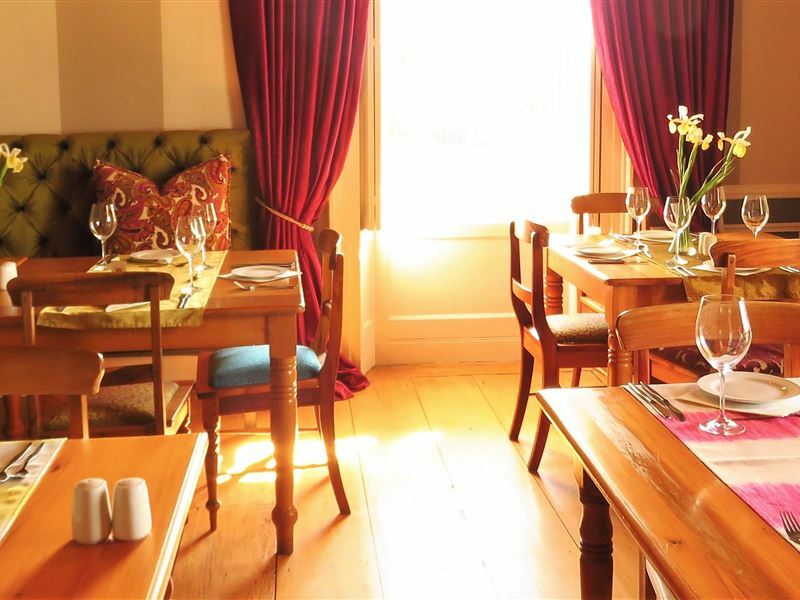 The Bell, Knysna’s smallest pub, opens daily for light meals. 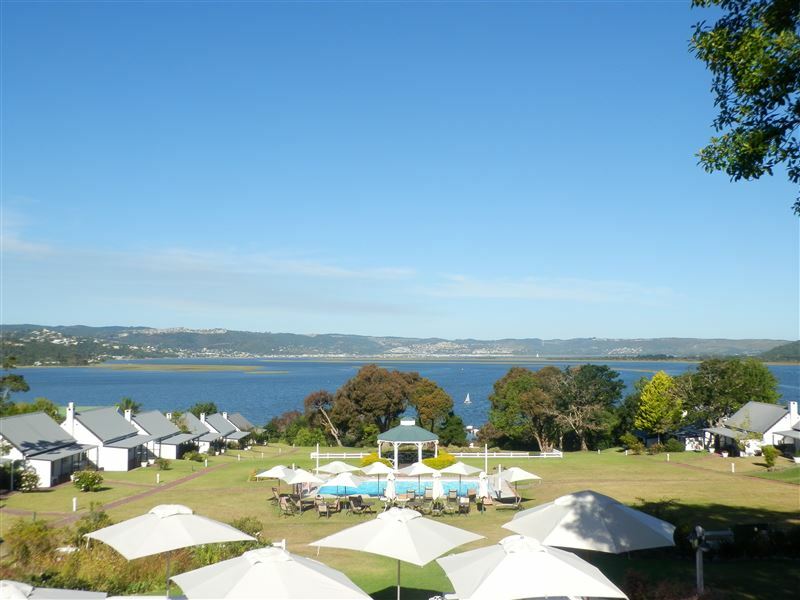 The perfect wedding venue and small conference getaway. Food good, atmosphere great, service pathetic. Kitchen cannot cope with a lot of people. Quaint and cozy, good pub fare on the menu. Not a large range of beers and wine but decent enough for a country pub. The chicken mayo tramazzini was delicious and the view is stunning. Beautiful and peaceful place. Perfect stop for brunch. Amazing Venue. Very laid back and replaced with good food and beer at a great price. Small gem. Great food. Seating close together but does not feel cramped. Tell waiter to keep feeding the fireplace and it will be cosy. They have the "pull the chain toilets". Lots of foreign currency stuck to ceiling. Very friendly and relaxing. Good service. Amazing staff, good food. Quiet area. Lovely setting and good pub grub but kitchen is always struggling. Be prepared to wait for your food. Knysna Local. Clean, tidy, well run and, most importantly, very quiet. We used Belvidere Manor as our base to travel to all the tourist hot-spots. We relished the serene tranquility and good food on our return every night. No barking dogs, alarms, traffic or other noises to upset our sleep. Brilliant! 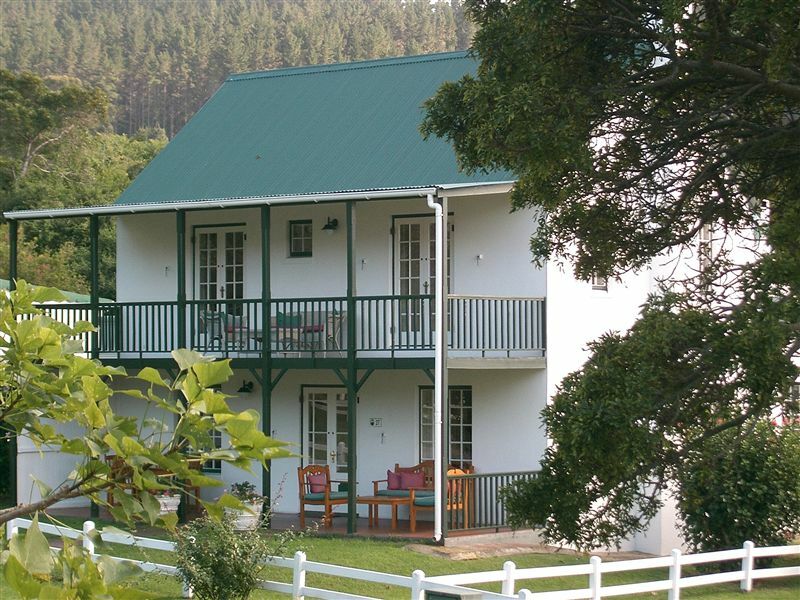 The accommodation was superb, the setting magnificent and the staff friendly. My wife and I had a great stay. Thanks. Request a quote from Belvidere Manor at no obligation. Accommodation designed with wheelchairs in mind. Please contact the Belvidere Manor to discuss any particular wheelchair requirements.